AOCS helps professionals find colleagues and identify resources to gain insights, share ideas, increase productivity, and discover new opportunities. Globally recognized as an industry leader, AOCS is the trusted source for professional advancement in the fats and oils community. Providing money-saving benefits and immediate access to a network of more than 4,300 members in 90 countries with expertise in fats, oils, surfactants and related-materials. 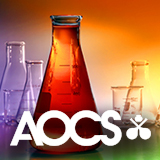 AOCS membership offers the unique opportunity to connect with industry thought leaders while at the same time keeping abreast of the latest developments in the oil chemistry field. Connecting companies from around the world with resources to identify new customers, to capture the latest industry information, to exchange ideas and experiences, and to network with industry peers. 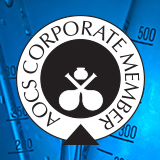 AOCS corporate members are prominent businesses that provide critical support to AOCS while demonstrating their ongoing commitment to the fats and oils industry. 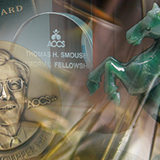 AOCS awards honor individuals and organizations whose talents have positively influenced the profession and exemplify the mission of the Society. AOCS awards also recognize individuals who show great promise for future contributions. 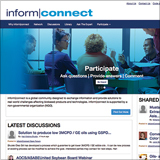 Exchanging information and providing solutions to real-world challenges affecting biobased products and technologies. The Knowledge Library is the place to showcase your latest research findings or to find answers to those burning questions. In addition, with more than 35,000 registered users, inform|connect’s participant directory makes starting new conversations with like-minded professionals easier than ever. Sharing skills, having a voice, gaining recognition, and making a difference in the fats and oils community. All volunteers bring a wealth of experience, knowledge, and energy to AOCS, making sure we continue to deliver quality products and services to benefit all members. Creating partnerships with allied organizations to provide new avenues for professional development and furthering connections for members of both societies. 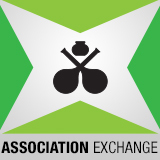 The AOCS Association Exchange program effectively builds collaborative partnerships and long-term business relations with related organizations. 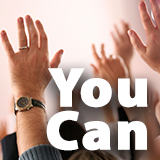 Finding the right job ‒ or the right employee ‒ is always within easy reach. 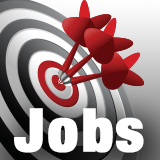 And, with access 24 hours a day, seven days a week, AOCS Career Services is always open to help identify that perfect job and to attract the best candidates.